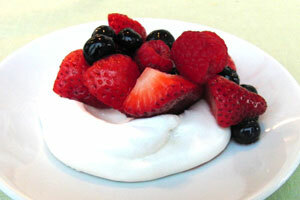 This takes an adult spin on a classic childlike snack. The mustard-herb butter will leave your guests asking you for the recipe! The chives and thyme give that extra something. 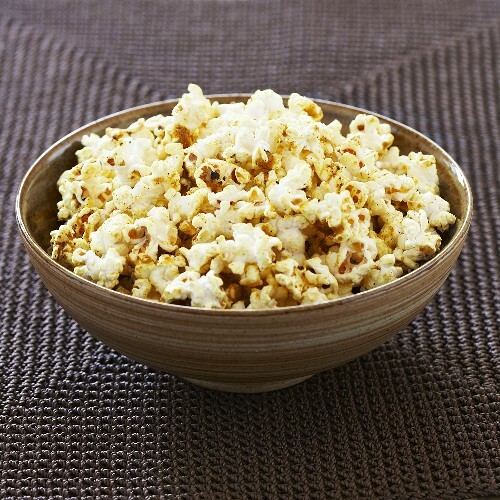 Not to mention, popcorn makes great party food that is actually good for you! 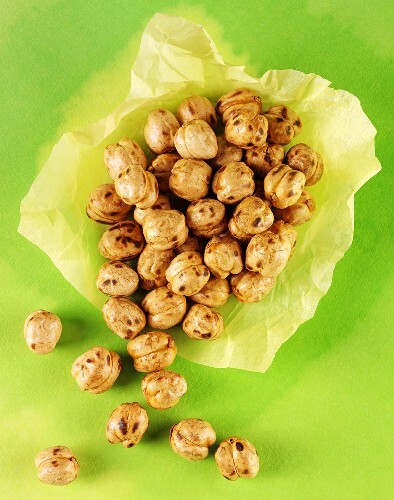 Plain popcorn is full of fiber! Heat oil in a large heavy bottom saucepan or dutch oven. Add a few kernels and cover. If they start to pop, add the rest of the corn and cover again. Shake the pan a few times and keep popping the corn until there’s at least 5 seconds between each pop. Pour the popcorn in to a large mixing bowl. In the meantime, melt the better in a small saucepan. Allow to cook until the butter turn light brown. Whisk in the mustard and salt. Pour 1/3 of the mixture over the popcorn and mix well using salad tongs. Then slowly pour the rest over the popcorn till all is covered. 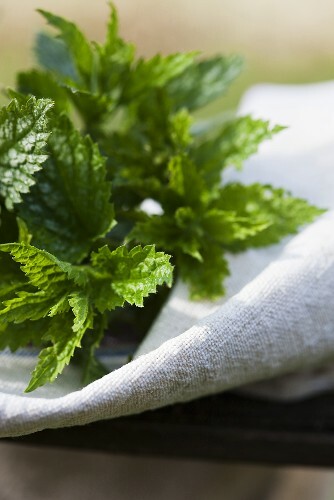 Season with herbs, toss and serve. Preheat oven to 425 degrees. Place the oven rack in the upper 1/2 of the oven. Pour chickpeas into a rimmed baking sheet in a single layer. Bake for 10 minutes then take out and shake the pan. Return to the oven and bake for another 10 minutes until the chickpeas turn crisp. Meanwhile, mix canola oil, paprikas, salt, zest, rosemary and thyme in a mixing bowl. Add the chickpeas and toss until coated. Return the chickpeas to the baking sheet and bake for another 5 minutes. Serve warm. This is a healthy alternative to store-bought potato chips. They are very easy to make and experiment with the seasoning. Try cayenne pepper or cumin. They make great mates to white bean dip or humus. Best part, you can make these the day before and store in an air tight container. Perfect figure-friendly party food! Preheat oven to 450 degrees. Place both oven racks in the center of the oven. Line a baking sheet with parchment paper. Use a mandoline to slice turnips 1/8 inch thick or no larger than two credit cards stacked together. 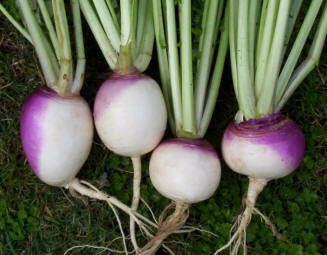 Toss the sliced turnips in a bowl with salt and canola oil. Line in a single layer on the prepared baking sheet and bake in over for 12 minutes. Check often, remove from oven when the chips look light brown and crispy. Sprinkle with paprika and drizzle with lime juice. Best if served warm. This might sounds a little strange, but these guys satisfy the salty crunchy craving of potato chips with out the fat. Even better, they only take 20 minutes to prepare! Cut the stems off each leaf and then remove the leaves from the center stems leaving only leafy greens behind. Toss the stems – they are tough and bitter. 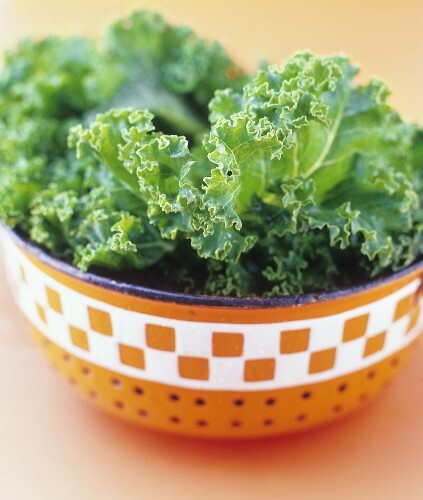 Throughly wash the kale and dry using a dish towel or salad spinner. 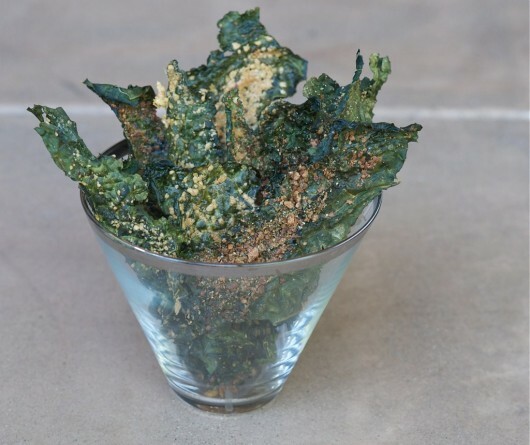 Spread the dried kale in a single layer on a baking sheet lined with parchment paper. Sprinkle grated parmesan over the kale. Season liberally with kosher salt. Add the red pepper flakes based on how spicy you would like the chips to be. Spray the kale with a non-stick cooking spray and place in the oven for 15 minutes until the kale is crispy and parmesan turns light brown. Remove from oven and lightly drizzle with lemon juice. Serve. Place the mushrooms in a bowl and cover with hot water. Let sit for 20-30 minutes until the mushrooms are soft. Drain the mushrooms and reserve the cooking liquid. Give the mushrooms a rough chop and set aside. Cook the tortellini in a pot of boiling, heavily salted water. Cook until just al dente. Meanwhile, melt butter in a medium saute pan. Add the shallots and saute until translucent. Add the mushrooms and 1 tablespoon of thyme, then saute for 3 minutes. 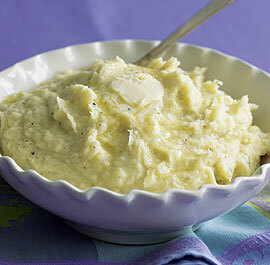 Mix in one cup of mushroom liquid and heavy cream. Bring to boil then reduce to simmer until the sauce has reached a light sauce consistency. Season with salt and pepper. Drain the pasta. Return to the cooking pot and add the mushroom sauce. Stir in parmesan cheese and adjust seasoning as needed. Serve in small bowls or shot glasses. Garnish with chopped thyme. 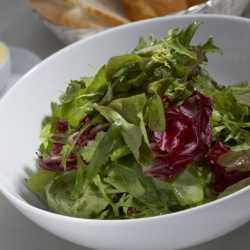 This is a great basic recipe for French Vinaigrette. Try substituting the Champagne Vinegar with White Wine Vinegar or Tarragon Vinegar. Use a mild olive oil to avoid over powering the gorgeous mustard flavor. Mix vinegar, mustard, shallots, salt, and pepper in a bowl. Slowly add in olive oil while whisking constantly until the mixture has emulsified. Adjust seasoning by adding salt, pepper or a bit more olive oil.